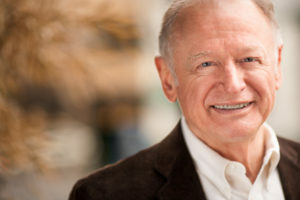 ← Please watch for Gordon’s blog next week. My friend Scott Cunningham recently crossed the Golden Gate bridge. “I was taken aback by one very curious sign,” he said. 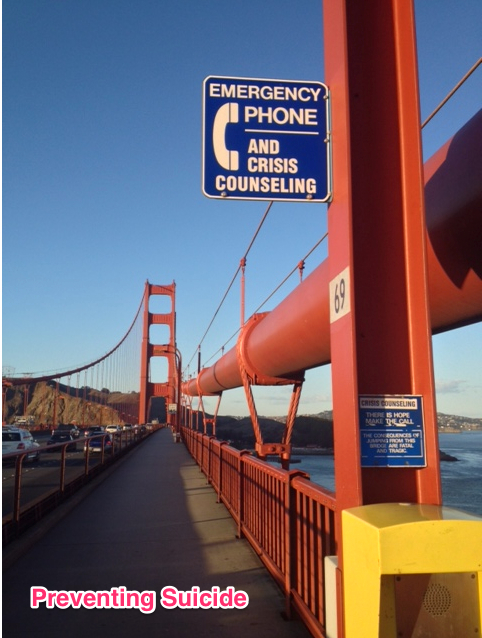 Posted next to a hotline phone about every 50 yards along the highest span, he found the signs posted here. “At the time, I was unaware of what you had written on the subject,” he said. He later checked out my website and found my post of 2/28. He also kindly shared his photos with me. 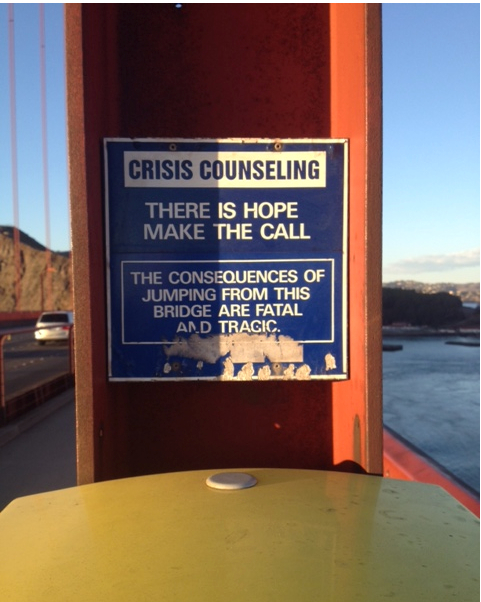 Confronted by those signs brought home to Scott the stark reality of suicide. People who work in the field have important information which can better equip us to help others in crisis. Many people believe: 1. If my friend talks about suicide, they won’t do it. 2. To attempt suicide you must be crazy. 3. If someone is determined to commit suicide, nothing will stop them. 4. Persons who attempt suicide are unwilling to seek help. 5. Talking about suicide, gives them the idea. 1. Talking vs. Acting. Don’t ignore casual or joking comments, like, “I’d be better off dead,” or “I can’t see a way out.” These warnings we need to take seriously. 2. Suicide vs. Insanity. Nor do ideas of suicide necessarily indicate mental illness, at least not insanity or psychosis. Most suicidal people just want the pain to stop. They don’t necessarily want to die; they just can’t see any other way. 3. Hope vs. Hopeless. Suicidal persons waver between wanting life and wanting death until the last moment. The impulse to end their life, though overpowering at times, is temporary. 4. Help vs. No Help. Studies of suicide victims also show more than half tried to reach out to the medical community in the six months prior to their death. 5. Talking vs. Ignoring. Talking about suicide isn’t morbid, but the most helpful step we can take. No one want to be the last one with whom a suicidal person speaks. Our responsibility is to know the warning signs and to be willing to help talk them through this crisis to find help. We start be keeping our facts straight, our heart tender, and our resource list available. Have you comforted a suicidal person? What tools did you use? Were they receptive to your intervention? This entry was posted in Death and Dying, Hope for the Hurting. Bookmark the permalink.